The pocket spring unit offers supreme comfort and support by eliminating the restrictive wires which join the springs together. 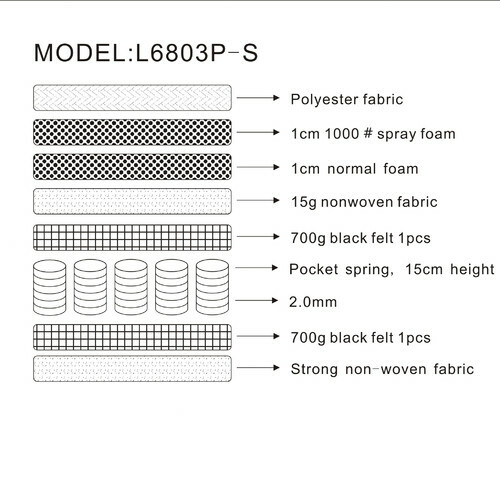 Each spring is securely sealed inside it's own pocket of heavy duty fabric to allow each spring to act completely independently of each other, so your partner will feel little or no movement when you move. For this reason it is one of the best and most popular spring units on the market today. Note: This mattress is packed using our high tech vacuum packaging technology in a box. It's easy to unpack and it will expand in minutes after unpackaging and it will restore to its original shape within couple of days. 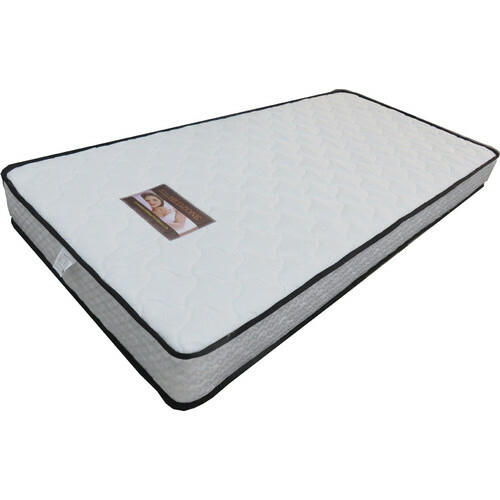 When you buy a Bedzone Pocket Spring Single Mattress online from Temple & Webster in Australia, we make it as easy as possible for you to find out when your product will be delivered to your home in Melbourne, Sydney or any major city. You can check on a delivery estimate for the VIC Furniture Part #: KFL6803P-S here. 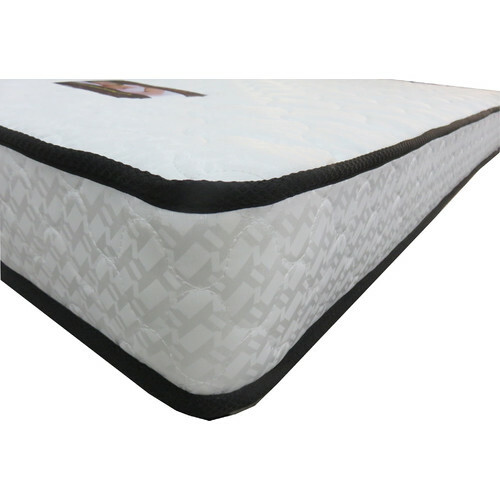 If you have any questions about your purchase or any other Bed Mattresses product for sale our customer service representatives are available to help.Whether you just want to buy a Bedzone Pocket Spring Single Mattress or shop for your entire home, Temple & Webster has a zillion things home. This mattress is ok. For the price, it's pretty good. I don't think you'd find a better mattress for that price. My biggest complaint is that the edges of the mattress in particular are very soft and sink down a lot when you're sitting on the edge of the bed. 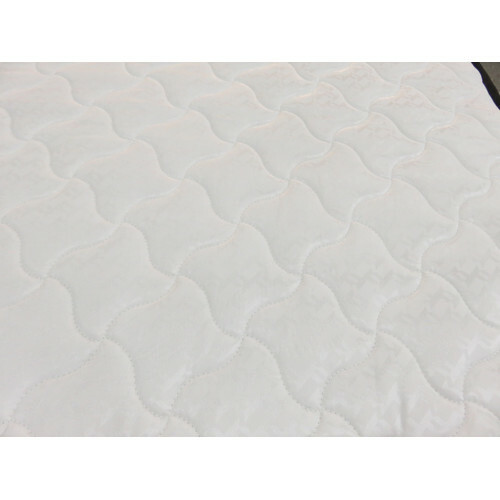 It's comfy, but for a mattress that's supposed to be 7 out of 10 for firmness we found it a little soft.